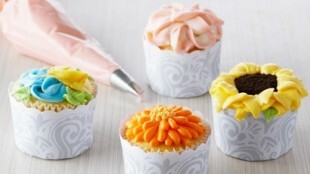 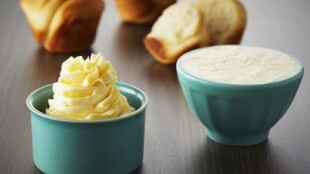 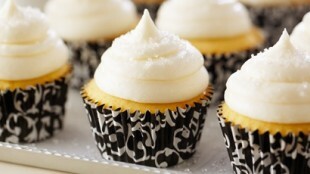 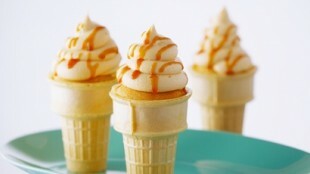 In episode Rolls & Buns of TV show Bake with Anna Olson prepares Anna Olson recipe for Homemade Butter. 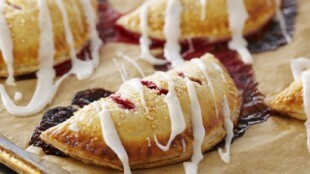 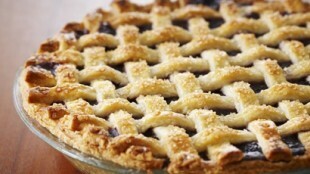 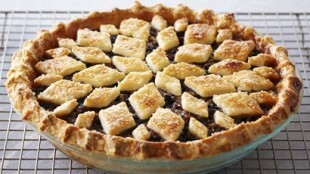 In episode Fruit Pies of TV show Bake with Anna Olson prepares Anna Olson recipe for Mincemeat Pie. 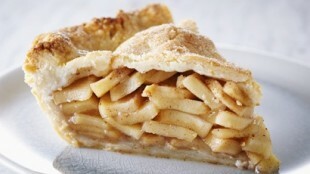 In episode Fruit Pies of TV show Bake with Anna Olson prepares Anna Olson recipe for "Blue Ribbon" Apple Pie. 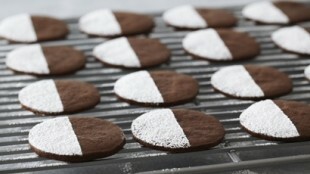 In episode Chocolate Pastry of TV show Bake with Anna Olson prepares Anna Olson recipe for Chocolate Slice Cookies. 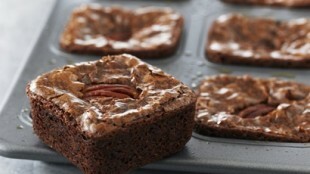 In episode Squares of TV show Bake with Anna Olson prepares Anna Olson recipe for Fudge Brownies. 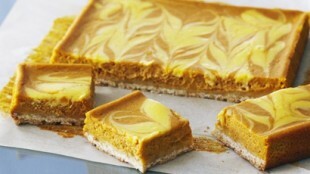 In episode Squares of TV show Bake with Anna Olson prepares Anna Olson recipe for Pumpkin Swirl Cheesecake Squares. 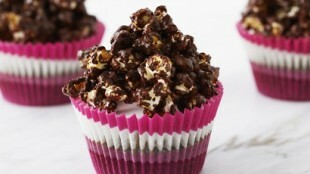 In episode Squares of TV show Bake with Anna Olson prepares Anna Olson recipe for Rocky Road Cinema Tortes. 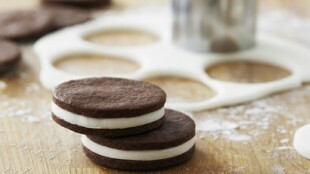 In episode Sandwich Cookies of TV show Bake with Anna Olson prepares Anna Olson recipe for Chocolate Vanilla Sandwich Cookies.